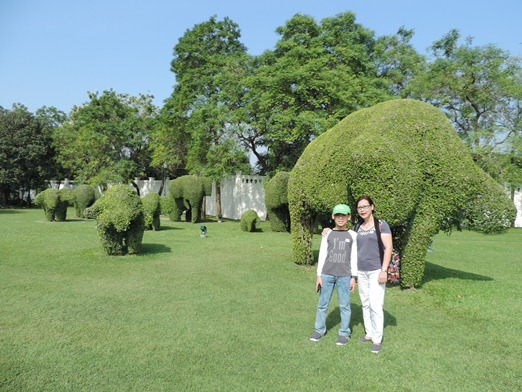 We had a private day tour of Ayutthaya when we went to Thailand last year. 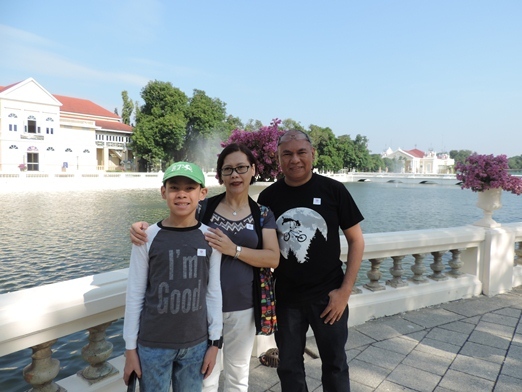 The first place we visited was the Bang Pa-In Royal Palace, one of Thailand’s popular tourist destinations. 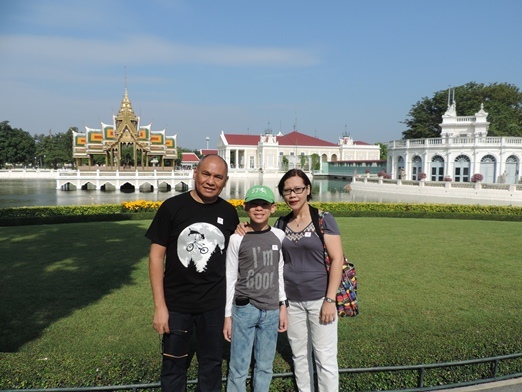 The Bang Pa-In Royal Palace is a vast palace complex located along the Chao Phraya River. It serves as a summer dwelling for Thai royalties. 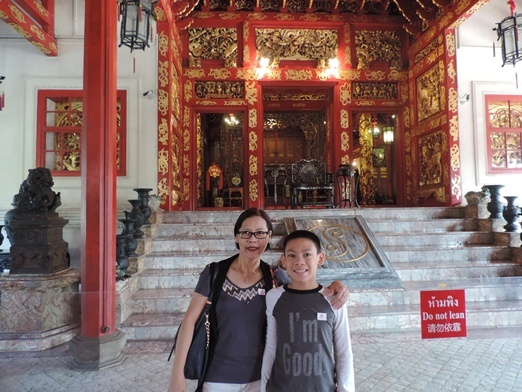 Inside the palace are iconic structures of European and Thai architectural styles. According to Bangkok website, the Bang Pa-In Royal Palace was built by King Prasat in 1632. The palace was abandoned for a long time following the Burmese raids in 1767. 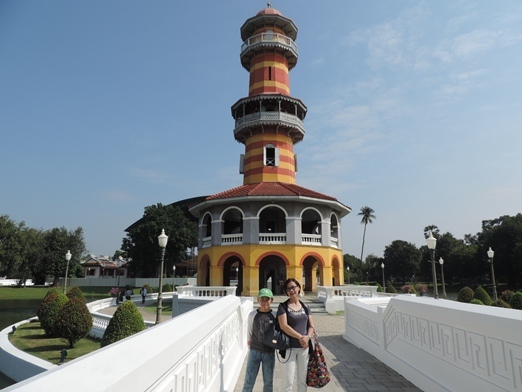 King Mongkut renovated the palace in the mid-1800s. 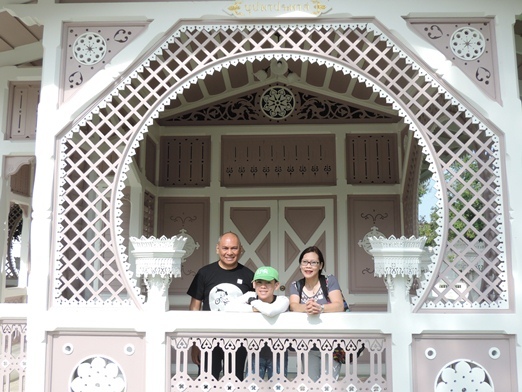 Most of the buildings inside Bang Pa-In Royal Palace today were created by King Mongkut’s successor, King Chulalongkorn. This entry was posted in Ayutthaya, Bang Pa-In Royal Palace, Thailand, Thailand Trip 2017. Bookmark the permalink.